Santa Barbara, known as the “American Riviera” is full of natural beauty. The stunning beaches, along with the majestic mountains, make for a perfect combination for any business or home. 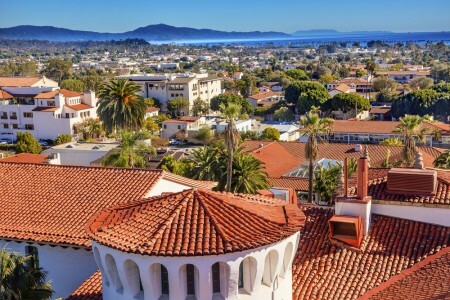 Santa Barbara is home to over 95,000 residents and displays the warmth and relaxation of a small town, coupled with the major attractions of a city. The Towbes Group owns and operates a senior community in the Santa Barbara area — Rancho Franciscan. The community is just miles away from Downtown Santa Barbara which is known for its world class shopping, dining, historical sites and has beaches just steps away! One of the Towbes Group’s core competencies is in the development and management of commercial and retail real estate. Today, the company manages ten office and retail spaces in Santa Barbara totaling 307,366 square feet.